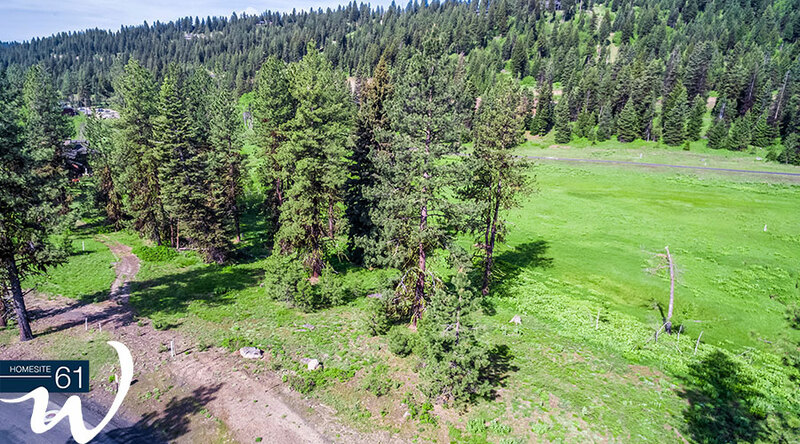 This perfectly sized lot is surrounded by pines that reach incredible heights. 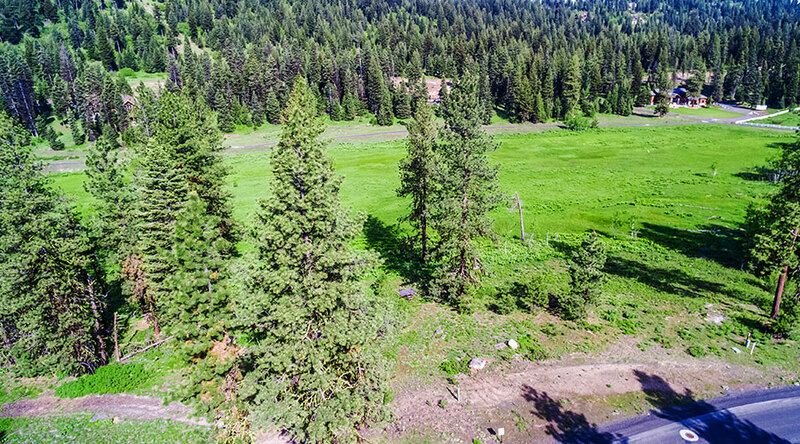 Your home will face the forest that serves as an extraordinary backdrop for your family home in the mountains. Adventurous pursuits are just steps from you front door. 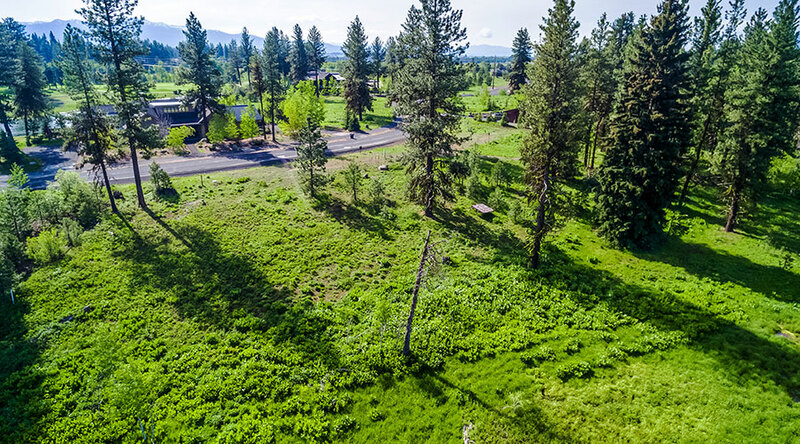 It’s close to The Fish & Swim Club, the single-track mountain bike trail system, the Nordic ski trails, our championship golf course and the lakefront clubhouse set on the shores of Payette Lake. Take it, it’s yours.